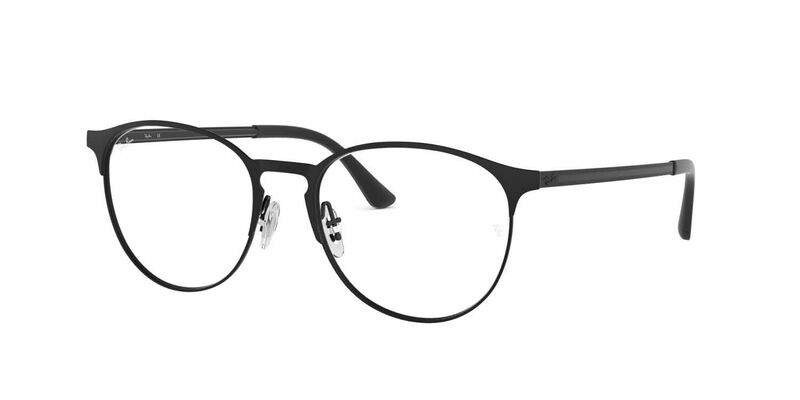 Ray-Ban RX6375F is a Full Rim frame for Men and Women, which is made of Metal. Ray-Ban RX6375F Eyeglasses come with a cleaning cloth and protective carrying case. Wearing progressive lenses is very convenient for me but finding the perfect frames is a challenge. These frames are perfect!t! They are wide enough for progressive lenses, light weight and fit perfectly. I couldn't be happier.